I have to admit that when it comes to priming, I'm a bit of a noob. Normally when I get up in a morning, I'm in such a rush to get ready and out the door for work that only the bare minimum of make-up is usually applied. And you can forget about getting up earlier - I need my beauty sleep! 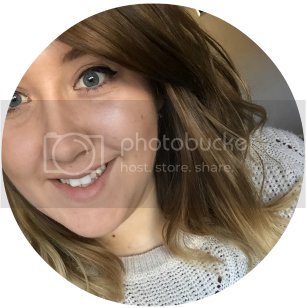 I have over the years since creating this blog, I have started to take more care of my skin and actually purchased normally unheard of products like toner and cleansers. Bad beauty blogger I know! Well in one of my previous Glossyboxes, I was kindly sent the Manna Conditioning Lash Primer and of course I had no idea that these products exist but I was still extremely excited to try it out! Now after a bit of research into the product and the idea of eyelash primers, I found that it's there to keep mascara fresh all day long and to prevent feathering & fading throughout the day. It also helps to moisturize your lashes throughout the day and you could also use at night as a lash conditioner, multipurpose or what! Over the couple of weeks of me testing it out, I did start to notice a difference to the condition and how long my masara lasted throughout the day. Instead of my lashes looking flat and lifeless (if lashes can look lifeless) they still looked volumised and lush! I did also notice that the condition of my lashes was a lot better after using the primer. Instead of normally losing at least one lash per eye when taking my mascara off, my lashes were now strong and thick. Can't moan about that! Although I did love this primer I'm not too sure on the $24.00 price tag, that sounds a little too steep for me. You can however check it out here to make your own mind up! 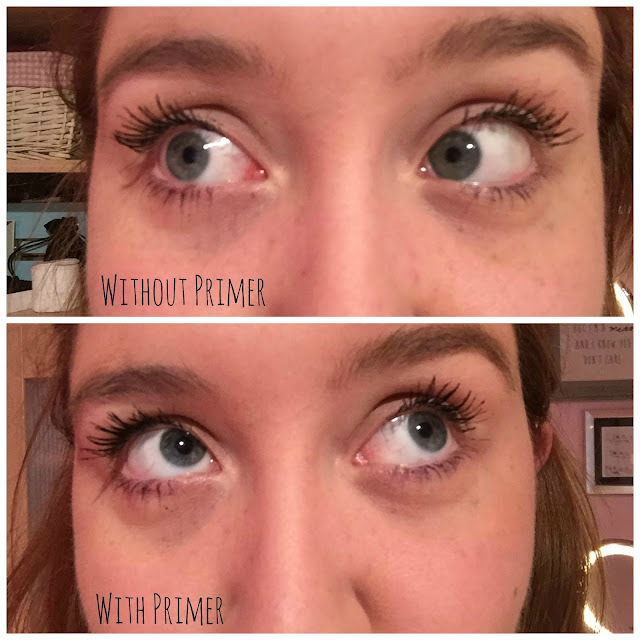 I've never even heard of a lash primer before! Sounds pretty good though! I got this in my glossybox also and I love it! Although I do find you have to be careful of clumping!